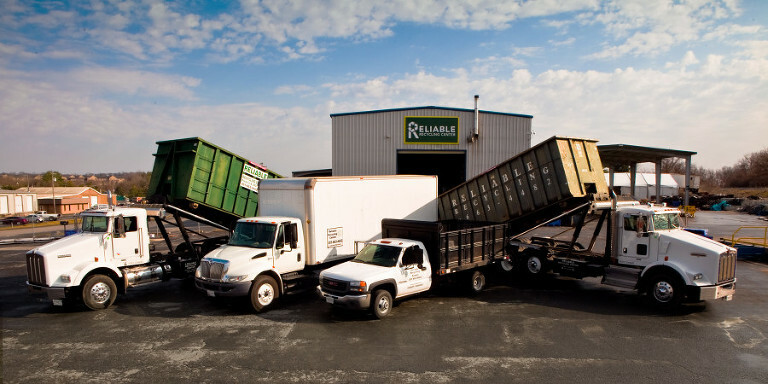 Reliable Recycling of Frederick Md. With their great prices and service, polite professional employees and new location on Reich’s Ford Road with it’s easy access, Reliable Recycling is staking a claim for the next hundred years, even as they close in on their first hundred. That’s right, currently in their 96th year in business, Reliable has been in the same family all that time. When Brian and Eric Sclar decided to offer a new pick-up service for non-ferrous metals, it was a pleasure to be asked to provide a photograph to help promote the new service. Our original time for photography was rainy, so we decided to be patient and wait for a bit, though it didn’t look good. Then, suddenly, the sun came out and everything was so clean and fresh after the rain that it couldn’t have been better. Are you looking for a way to get the word out about your business or service? That’s exactly why you want a reliable professional photographer, every bit as much as you want a Reliable recycler.